Home / headphones / JBL / JBL by Harman / LA Aguinaldo / Quincy Jones / Season of Gift Giving / speakers / sundbars / tech / JBL Launches New Line of Adventure-Ready Gadgets! 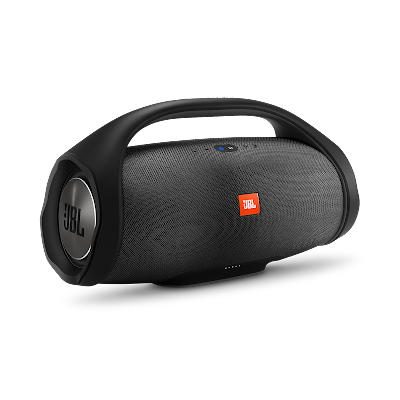 JBL Launches New Line of Adventure-Ready Gadgets! The Season of Gift Giving is just around the corner, and I bet that with the recent launch of these new products from the International sound technology innovator, JBL by Harman, you'll surely want to upgrade your gadgets and accessories and packed it with these high performance headphones, speakers and soundbars - something that will fit your modern lifestyle. Hosted by model-endorser, LA Aguinaldo, JBL excites bloggers and guests alike with their top of the class soundbars, speakers and headphones that are set to level up your listening and watching experience. Shared through an believable mermaid show, the night was highlighted with ultra modern accessories that wowed everyone. This season, JBL debuts in the country its JBL Bar Studio 2.0 Channel Soundbar with Bluetooth. 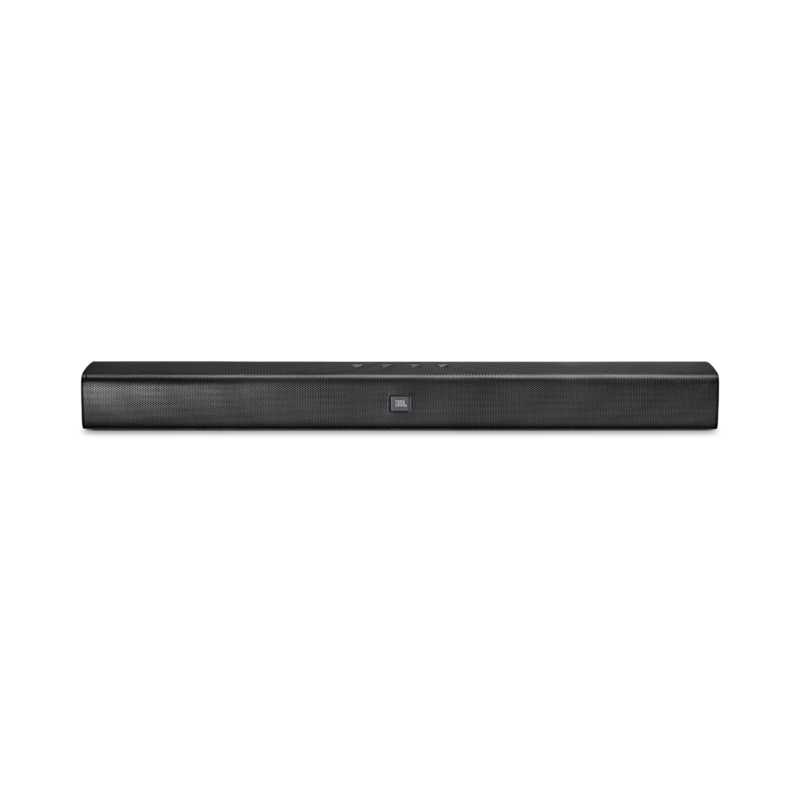 A high performance soundbar with a slender design, this product promises significantly better sound with more bass, which is more likely gives you a better TV and music bingeing experience. Combining two significant features - Dual Bass Port design and JBL Surround Sound - this product will turn listeners’ TV audio into a complete and real theater sound experience. It also provides entertainment lovers customizable options to fit any home theater environment. 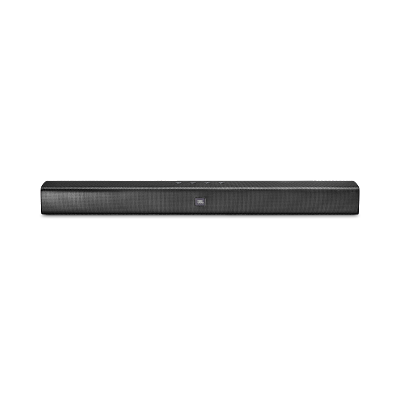 No additional wires and speakers - you’ve got everything you need in the all-in-one compact soundbar. Listeners can bring their movies and music to life without any added hassle, and can even connect mobile devices to it via Bluetooth or with a single HDMI (ARC) Cable from your TV. 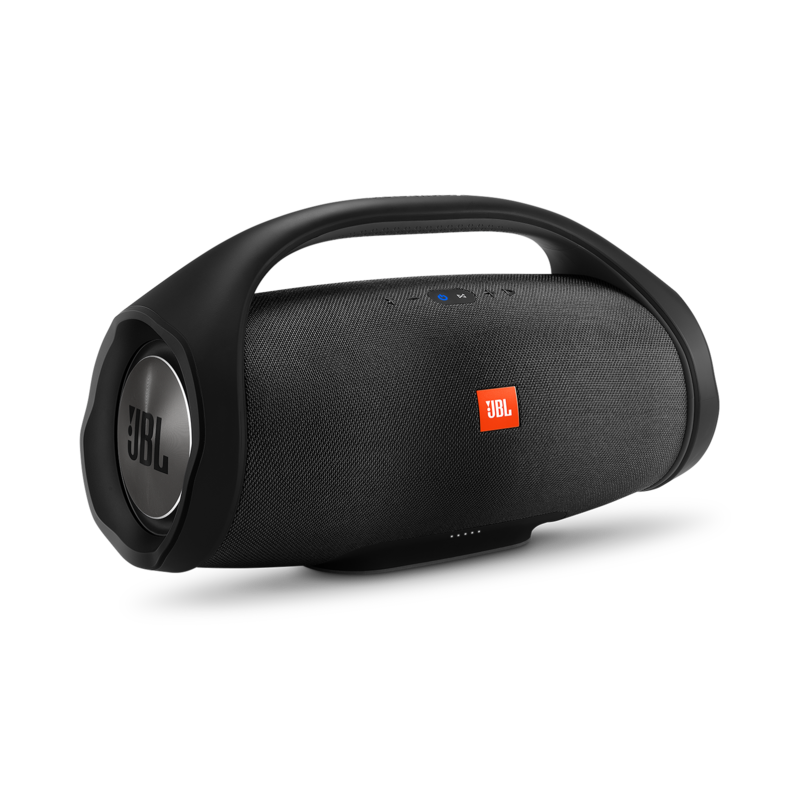 Other features of the JBL Boombox include: JBL Connect+, along with two JBL bass radiators and four active transducers for monster bass and sound. It currently retails at Php23,999. Lastly, JBL shares its newest partnership with the legendary Quincy Jones for the launch of the JBL E55BT Quincy Edition wireless over-ear headphones. The legendary GRAMMY® winner is most known for his work with Michael Jackson (Off the Wall, Thriller, Bad), Frank Sinatra (It Might As Well Be Swing, Sinatra at the Sands), and Donna Summer (Donna Summer, Endless Summer). 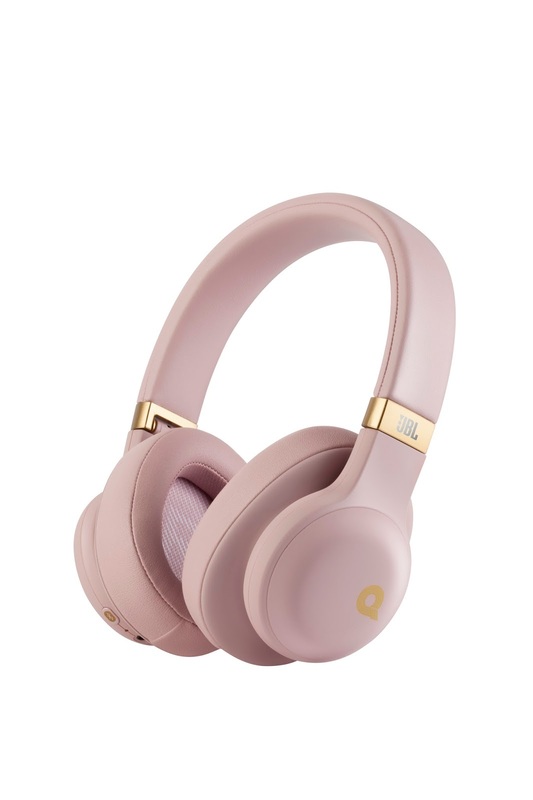 Other features of the Quincy Edition headphones include: 20-hour battery life with two-hour quick charging, seamless switching between devices, detachable cable with one-button universal remote and microphone, and supreme comfort and wearability. It currently retails for PhP8,999, and comes in two colors: Dusty Rose and Space Gray. Flip 4 Booth Portable Bluetooth Speaker—Php6,995. E65BTNC (noise cancellation over-ear headphones)—Php8,999. Everest 110 wireless in-ear headphones Php4,990. Everest 310 wireless on-ear headphones Php8,999. Everest 710 wireless over-ear headphones Php9,999. Everest Elite 750NC wireless over-ear noise-cancelling headphones—Php13,990. Reflect Fit heart rate wireless sport headphones Php7,999. Free: Truly Wireless In-Ear Headphones—Php7,999. JR 300 Kids On-Ear Headphones—Php1,499. JR 300BT Kids On-Ear Headphones—Php2,999. These new products will be available in-store and at select retailers starting October 2017. You can get to know more about these new JBL sports and lifestyle series of headphones, soundbars and speakers by visiting www.JBL.com.ph. You can also follow them on Facebook, Twitter and Instagram.